Waking up in the morning among the Iberian pigs, surrounded by the Dehesa and its atypical landscape, or enjoy the friendliness and welcome of the inhabitants in the heart of the white villages of the Sierra, is an opportunity offered to any traveller or fan of gastronomy to discover this southern part of Andalusia. 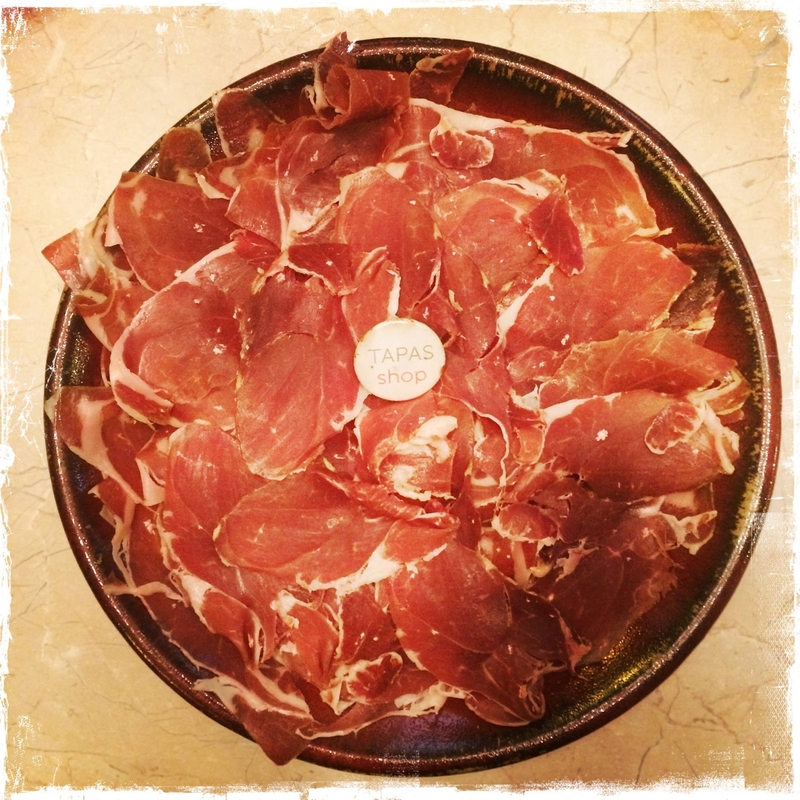 Not only do they produce and refine some of the best bellota hams in the area, but they also offer rural accommodation with exceptional comfort and hospitality. Whether it is for summer by the pool, for winter in front of the fireplace, for spring with the warming temperatures, or for autumn for the appearance of the acorn (montanera) and the gathering of mushrooms, it is pleasant throughout the year. Armando, Lola, and their children welcome you to their Rural houses, where the crops and livestock are 200% organic! If you have children, I guarantee you that they will be delighted to help out every morning with the farm work, which consists of feeding the animals first of all (chickens, goats, and especially purebred pigs, 100% Iberian). Good atmosphere and conviviality guaranteed. Perched on the hill near the village of Alájar, this "finca rural" offers a dozen rooms, which are spacious and very comfortable. Tranquillity is also guaranteed here, the place is calming, situatedin the middle of chestnuts and oaks. Another family story: the property was bought by John (the father) who, after several years, managed to turn this place into accommodation. This is one of our favourites of 2018, with a warm welcome, and advice on the surrounding areas are to be followed to the letter. You have the possibility to dine there (on reservation), and the local cuisine is well worth a visit. Breakfast is also wonderful, between the well chosen English dishes and the fresh produce from the mountain. You must taste their home made jams, elaborated each season from harvested fruits (those with raspberry and strawberry/lemon were our favourites). 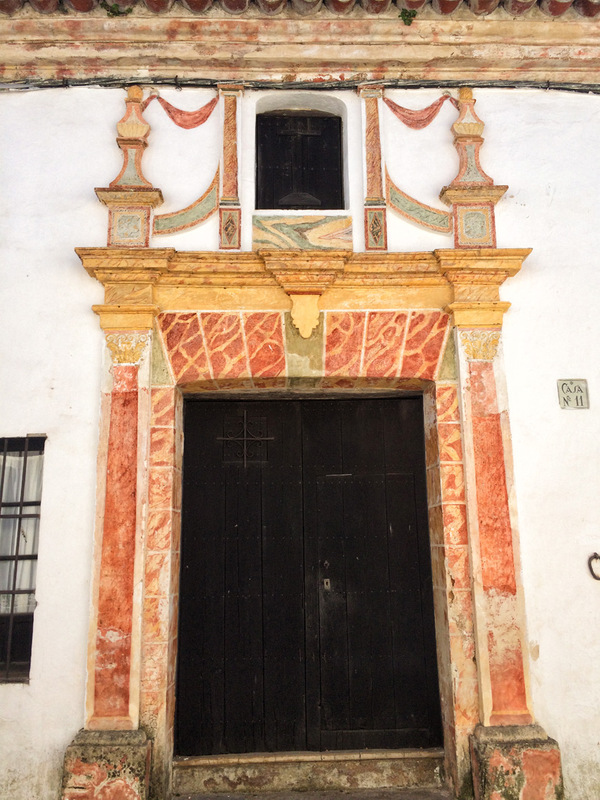 Spain and its many religious buildings sometimes offer surprises. In Aracena, the main town of this mountainous region, a convent has been turned into a hôtel/spa. The spacious rooms have a terrace and access to the swimming pool, which is very much appreciated in summer, but the living room especially makes your stay worthwhile. It is located in the church, refitted for this purpose, which gives it an exceptional dimension and high ceiling. 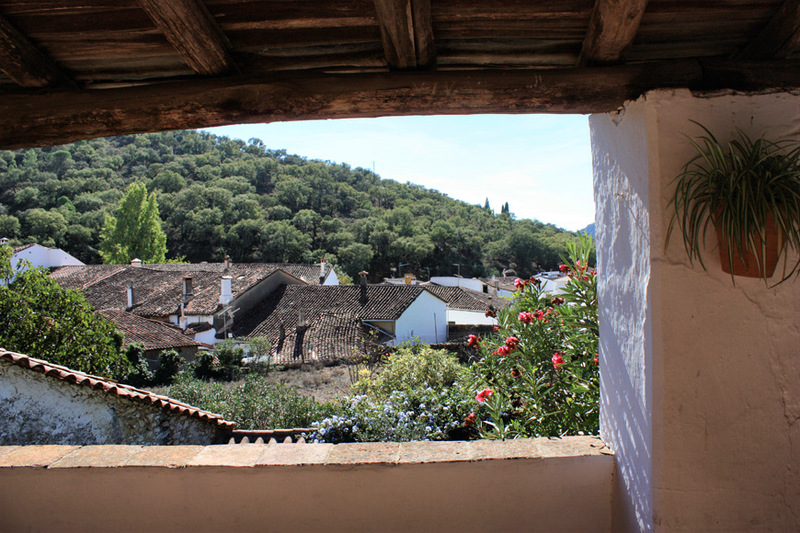 In the surrounding villages Jabugo et Aracena (Alájar, Fuenteheridos, Almonaster la Real, Linares de la Sierra...), there are many rural houses which one can easily book on specialised sites. To recommend one over another is difficult as it depends on your preferences and the season. 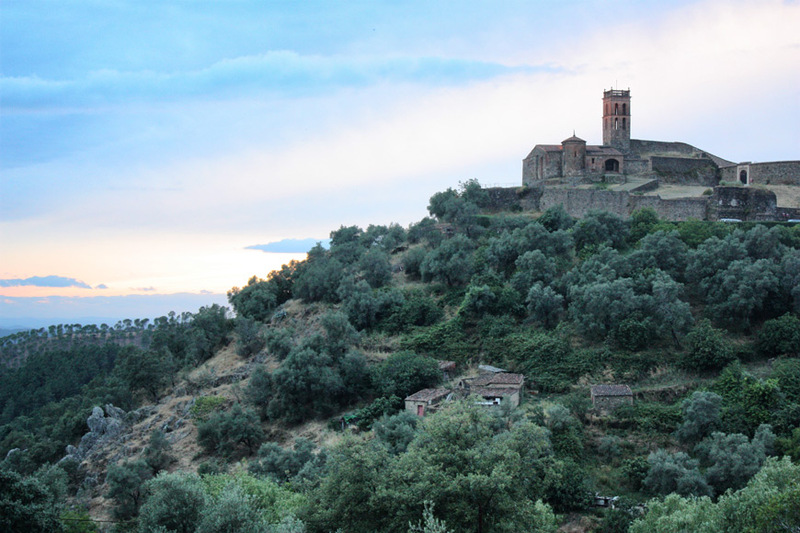 It is possible to sleep in the heart of a village and enjoy the bars and restaurants without having to use a car, but also to retreat in the middle of nature and enjoy the calm and complete silence. 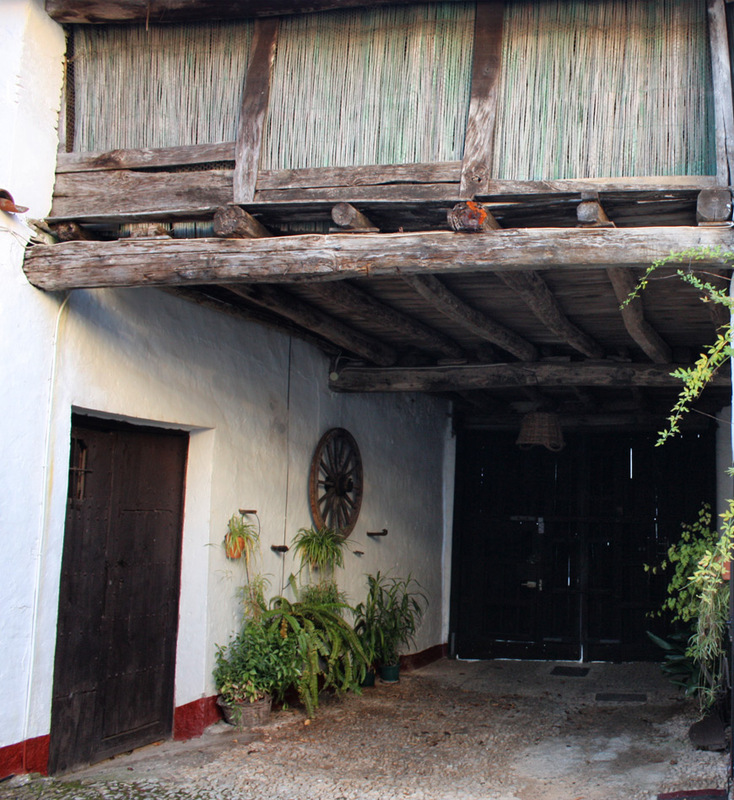 We enjoyed sleeping in a former chestnut dryer, perfectly converted and isolated (in Fuenteheridos), in an old "finca", where the furnishings had changed little since its construction. Isolated (individual) or grouped into a complex, the vast majority of offers of accommodation in the region ensure a complete change of scenery. 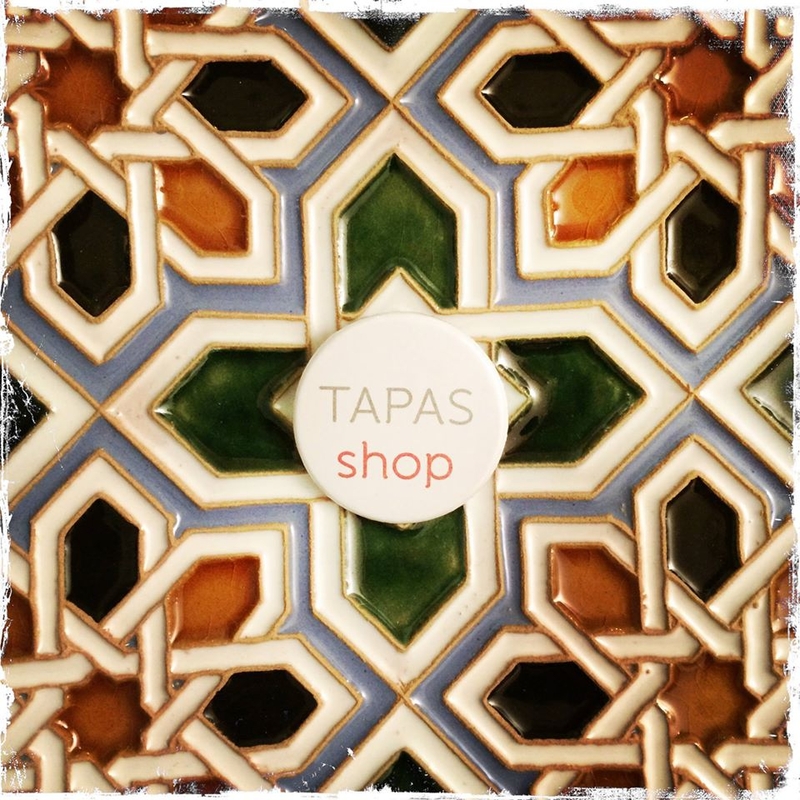 The decoration and furniture have often been kept in the local tradition, with little modernity, using raw materials (stone, wood) reminiscent of a strong Arab-Andalusian influence. 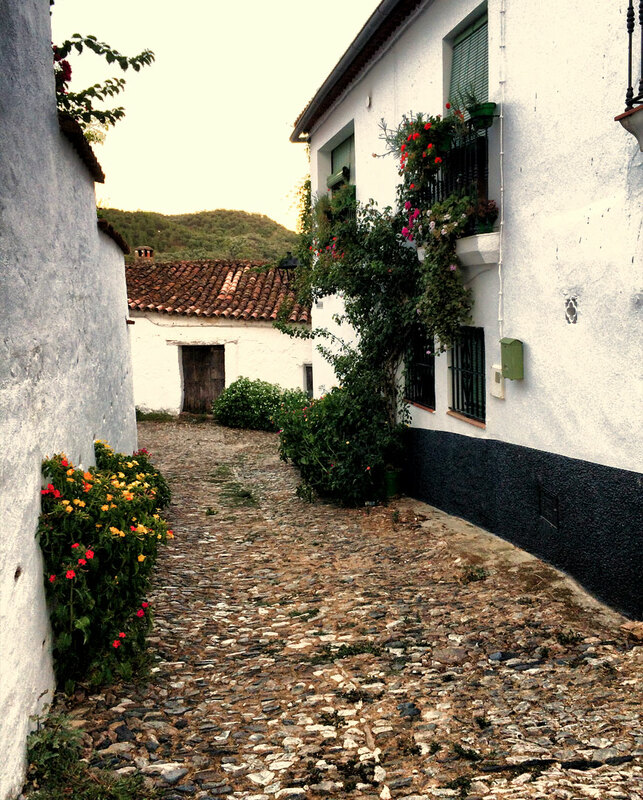 This white village, landlocked in the Sierra de Aracena, is full of charm with its maze of narrow streets. This is the starting point for a large number of hikes. The monument of Peña Arias Montano (religious group), in front of the village, on a small mountain. Its peña flamenca "La Plazita" (flamenco club). All the village bars, including those around the Town Hall Square, serve tapas and seasonal local dishes. 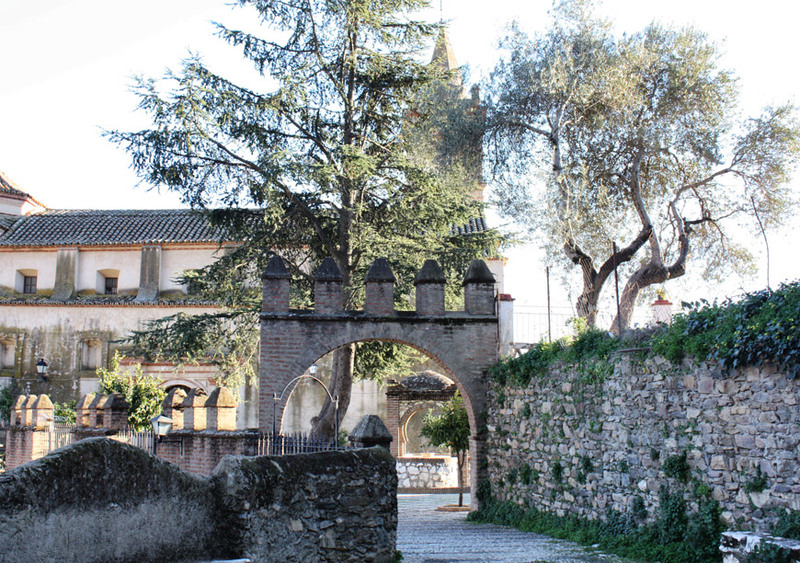 Village with a rich historical heritage, including impressive remains of Al-Ándalus. The days of Islamic Culture are celebrated annually (usually in October). The remains of the mosque (IX-Xth century), on the hills of the town. 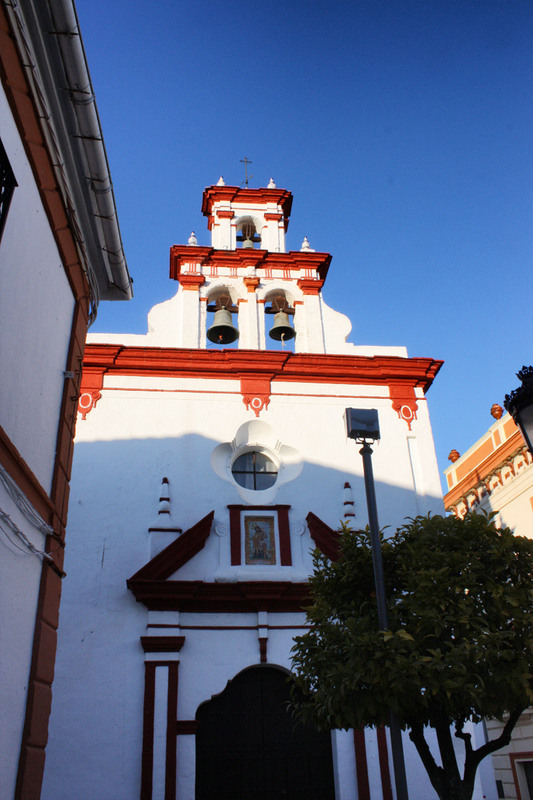 The Gothic-Mudejar San Martin church with its stork nests. 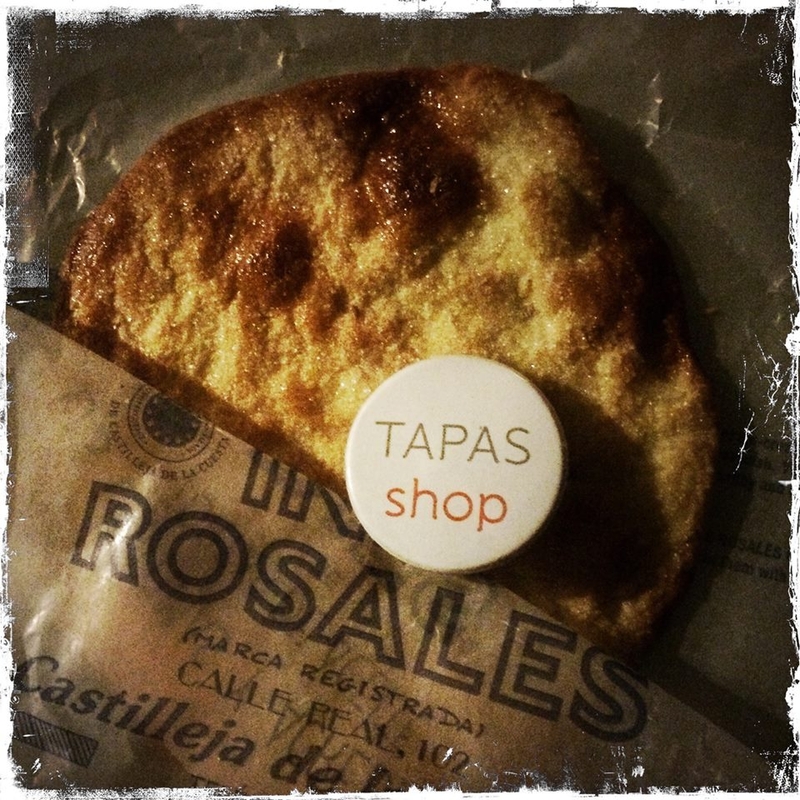 The restaurants Isabel II and the Rincón de Curro both offer good values. The second has the most complete selection of Iberian pork. 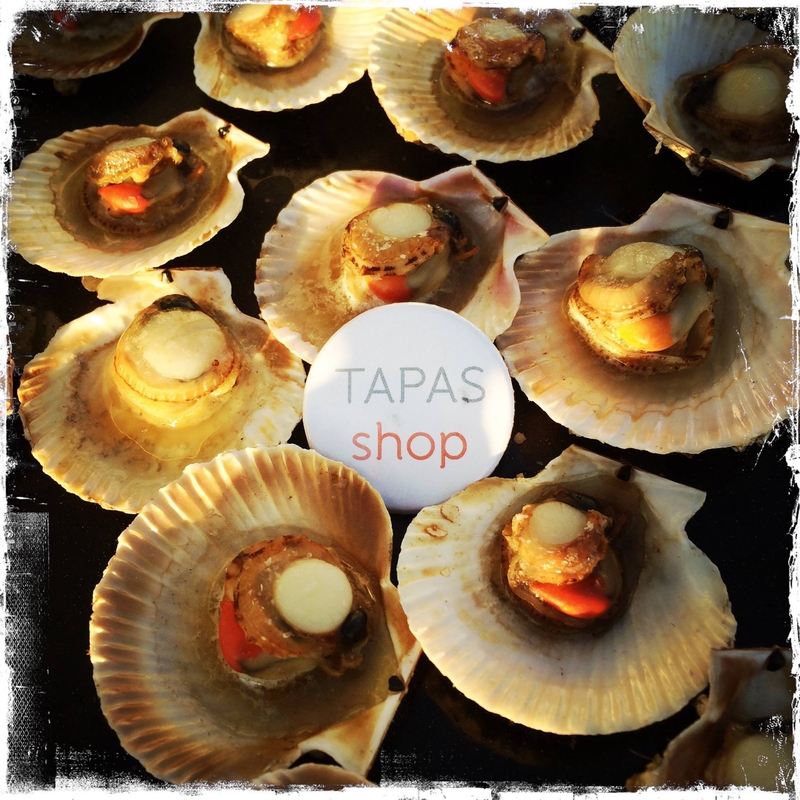 This town, the largest of this pig-rearing region, has a number of shops, delicatessens, tapas bars and restaurants for your to discover the culinary delights of the Aracena region. The castle with the XIIIth century ruins in the heart of the town on the hills. The "Gruta de las Maravillas": set of tunnels and caves more than 2 km long in the town centre. 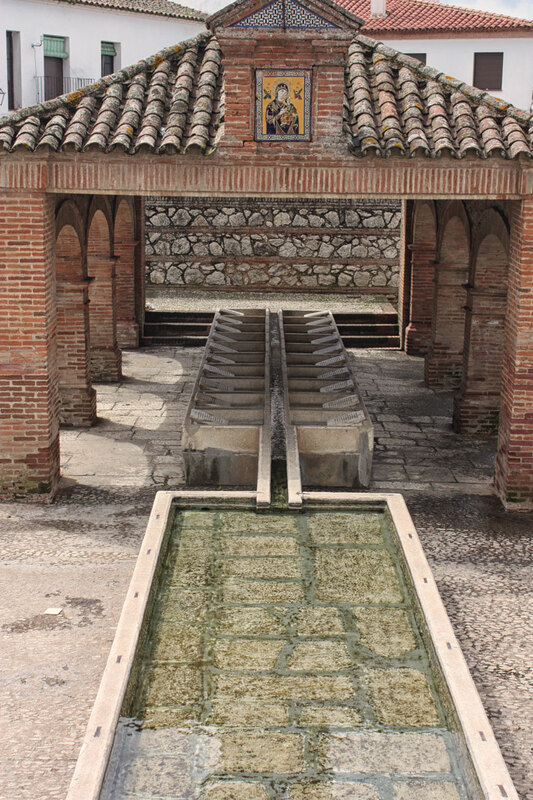 Its many fountains that line the town, including the Fuente del Concejo (part of the former public washhouse). A museum dedicated to ham! 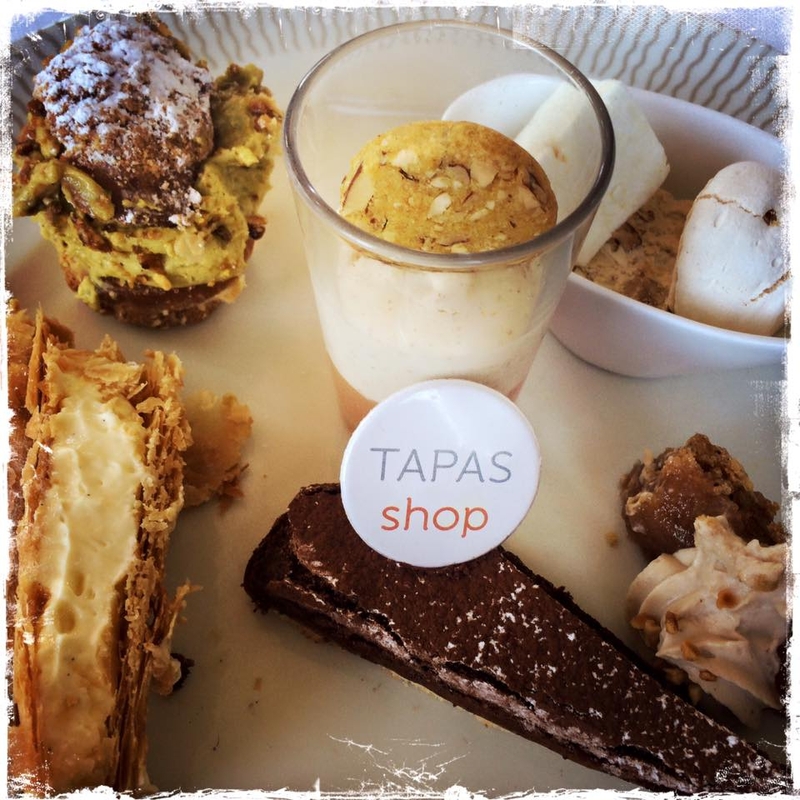 Tapas Bar: at Taberna Rincón de Juan, you can taste cheeses made in the region of Aracena and tapas - homemade - with authentic flavours. Restaurants: lThe restaurants in the main square of Aracena offer local specialties based on Iberian cold cuts, local mushrooms or chestnuts depending on the season, and the Manzano bar will not disappoint you. If you would like to enjoy classic dishes with an Iberian twist: the cordon bleu with ham and Iberian pork await you at the restaurante Casas. Iberian pork lasagne is beautifully prepared by Jesús Carrión in his establishment of the same name. Small isolated village at an altitude of 740 metres, famous for its surrounding chestnut groves, which gave their name to the village. The picking of mushrooms (takes place each year in November during the Mycological Days). 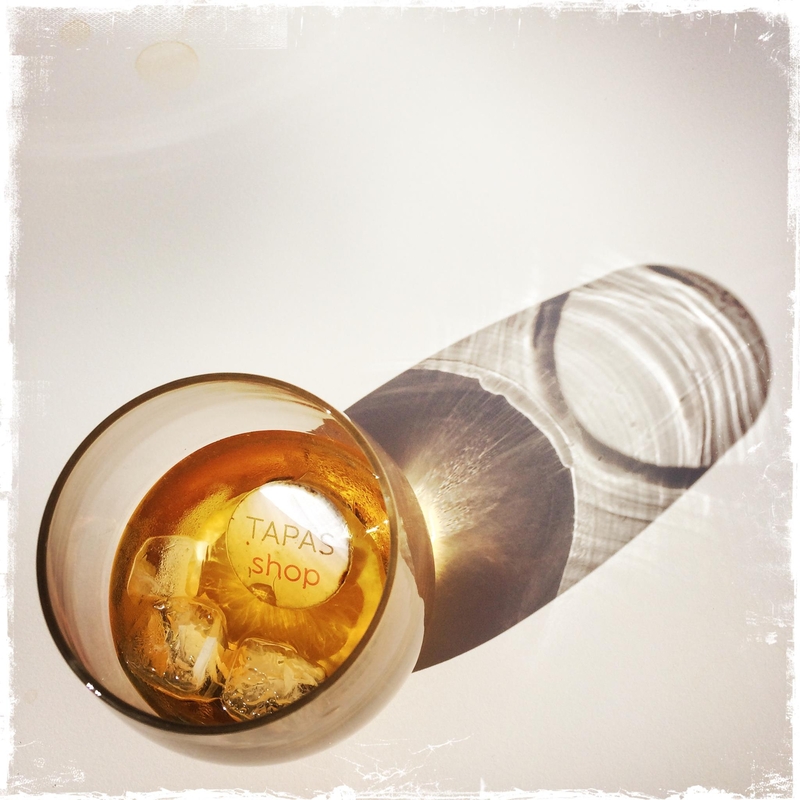 The restaurants and tapas bar in del Alamo offer all the flavours of this "Onubense" terroir. Many specialties with chestnuts. Another central point for hiking, many trails and marked footpaths start from this village. Its main square, la "Plaza del Coso", with its fountain is most charming and lively during the day. 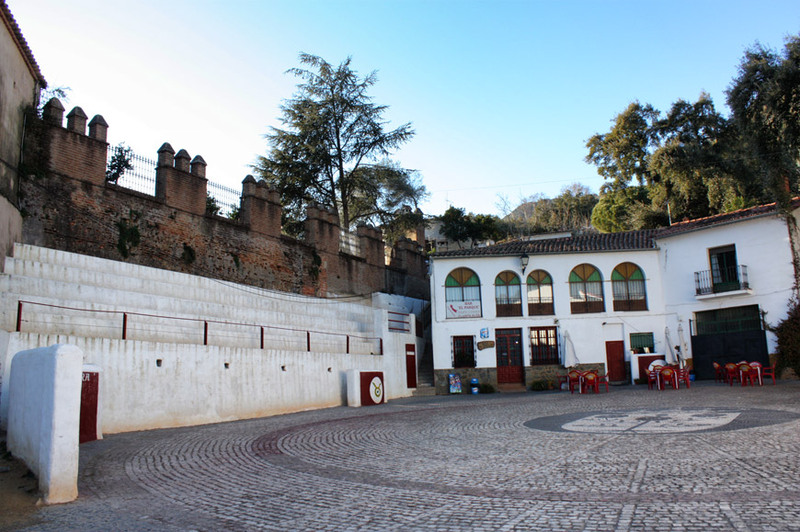 The "Fuente de los Doce Caños", an incredible water inlet built in the early twentieth century that has 12 outflows allowing thousands of litres to flow through daily. The chestnut festival, on the first of December, once the harvest is done. All around the Coso square, the terraces of bars and restaurants are ideal for enjoying a pleasant moment of relaxation after a good walk. For a breakfast in the sun, the bar "La Esquinita" is highly recommended. 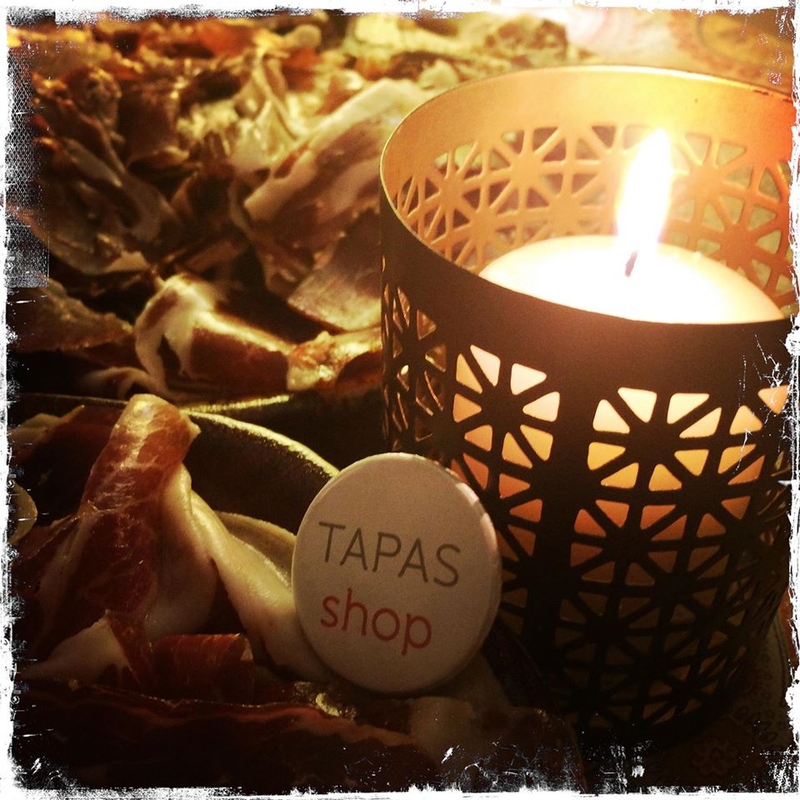 The "mesón restaurante Biarritz" is specialised in Iberian meat and charcuterie. We also enjoyed local cheeses. Enchanting white village which is the starting point for many hiking trails. Feature of this village: the entrances of the houses. Some parts of the streets or squares are decorated with "llanos". These are two-tone (black or white) stone carpets with geometric, floral or religious motifs. This village has nearly 300 (as many as inhabitants!) and some date from the nineteenth century. Arab style Hammam "La Molinilla". In the village, a circular village centre with whitewashed steps, backed by the village church. 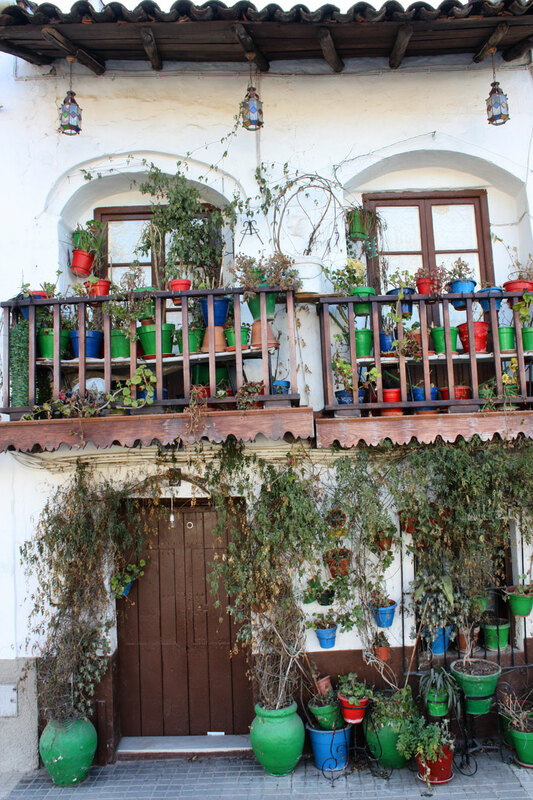 The public washhouse, at the bottom of the village, where the "fiesta de la Matanza"is celebrated each year. Not to be missed in the region, the restaurant Arrieros elevates traditional cuisine to the spheres of "haute gastronomie". Not many lodgings and accommodation are on offer, given the size of this region, which is oriented towards extensive livestock farming. On the one hand, we are delighted because the less mass tourism there is, the more natural space is reserved for breeding and culture, but from another point of view - that of the residents - , the area is sometimes empty. But they don't mind, they easily make up for this by the warmth of human relationships and friendliness. If you decide to visit this wonderful region, don't wait to book your accommodation. Note that if you want to sleep in a casa rural type of accommodation, the minimum stay is very often two nights. Establishments not yet tested but suggested several times. Located in the heart of the Sierra de Aracena Natural Park and on the river Alájar six cottages, of different sizes which are stone houses with exposed beams, and which can accommodate up to four people. 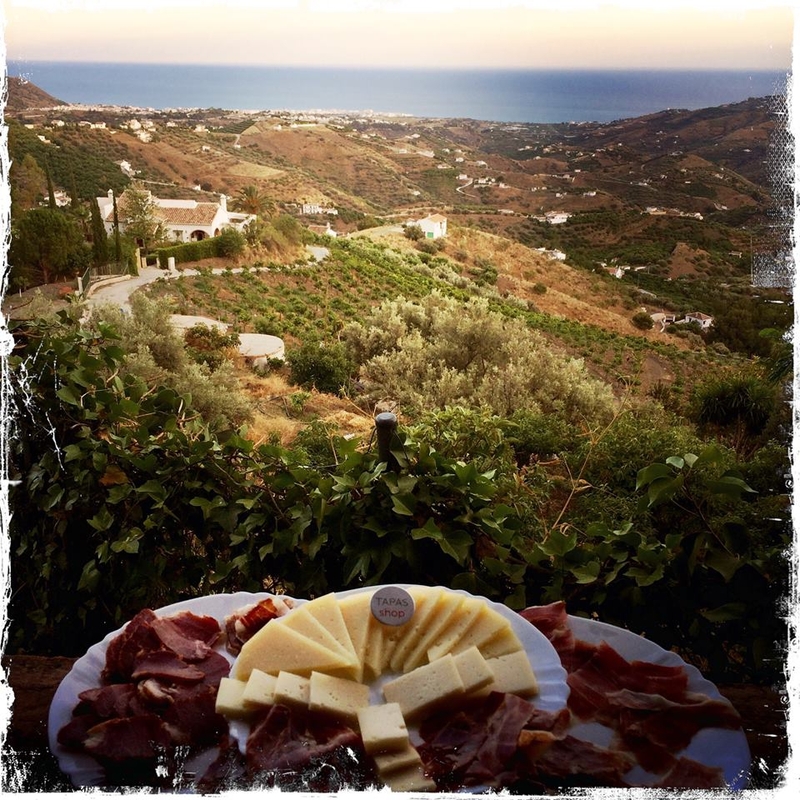 Beyond the simple provision of accommodation, the couple owning the property offer year-round thematic stays (weeks of gastronomic walks, ornithological excursions, etc.). This bed and breakfast has the aim of combining the services of a good hotel with a cordial atmosphere, where softness, calm and tranquillity reign.Four accommodation options, some with private terrace, and a natural pool, a large pond with a completely ecological water filtration system through nearby aquatic plants. 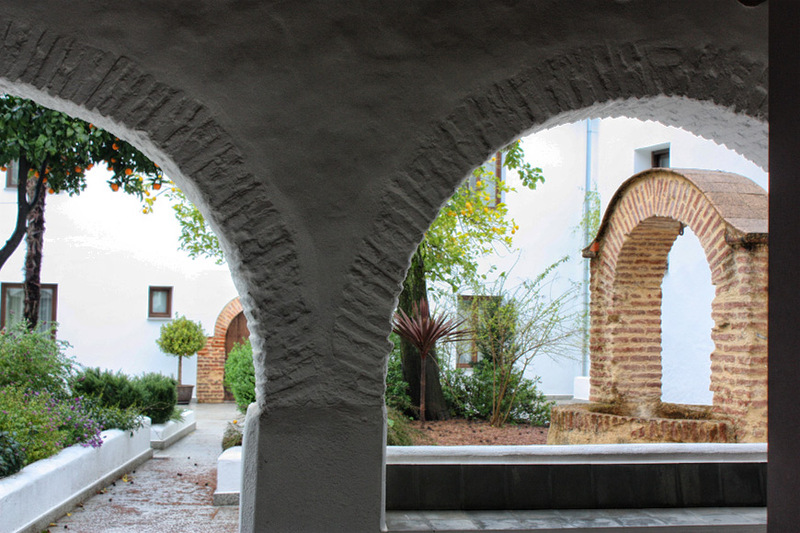 A haven of peace in the Sierra de Aracena between Los Marines and Cortelazor.